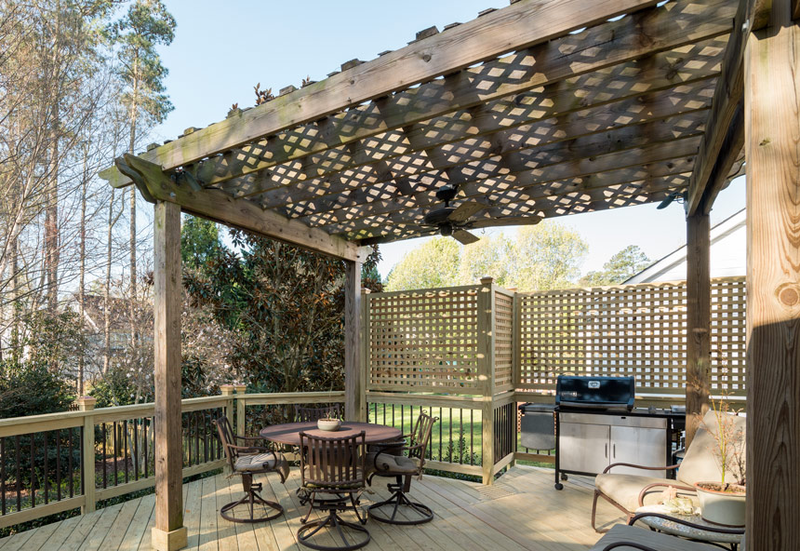 Holly Springs Builders’ professionals will help you design and build that custom deck you have been wanting. Enjoy outdoor lifestyle with a place to entertain, grill out and spend time with family. Give us a call or text today for your free estimate at 919-346-0678. Haven’t had a deck built because wood has upkeep? 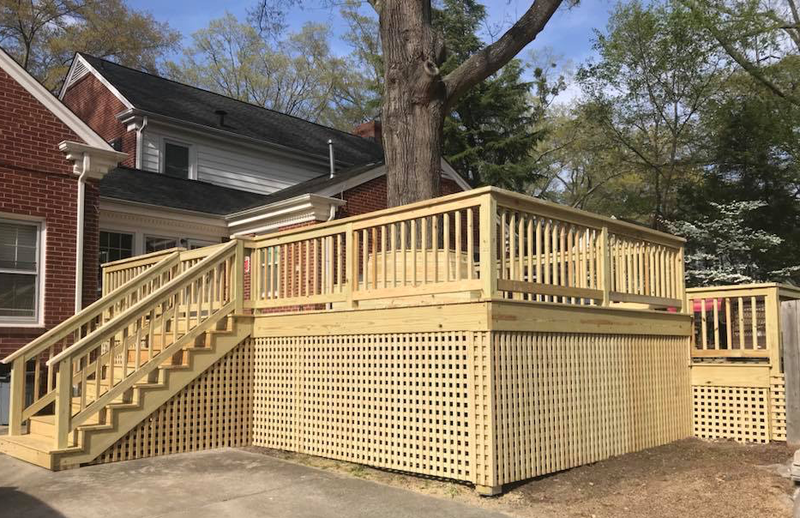 Have you thought about a composite deck. Less upkeep and just as enjoyable for family or entertainment use. What’s in your attic these days? Have you ever thought about finishing it or even part of it? 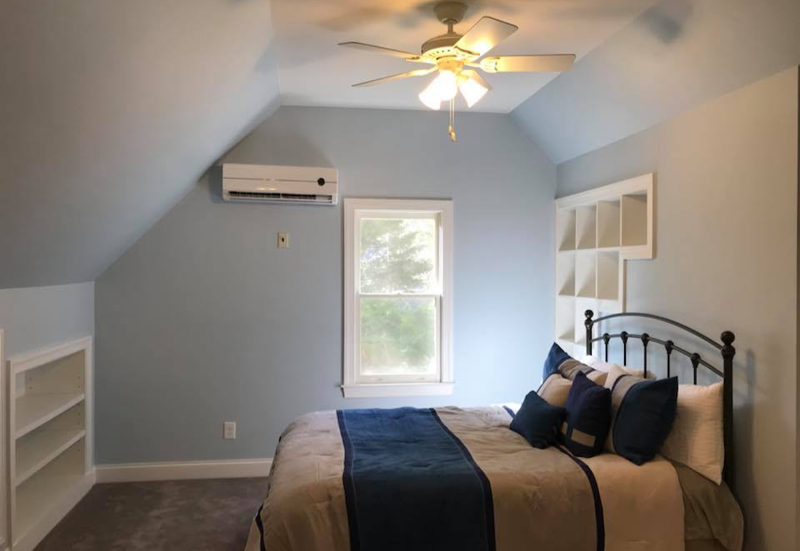 Create room for guests, or a bedroom for that older child, or even for crafts or football. What are you waiting for. Give us a call or text for that free estimate at 919-346-0678. So many people here in the Wake County area that are lucky enough to have basements leave them empty or to store things. North Carolina has a fantastic array of flying and crawling bugs. At certain times of the year they are relentless and can chase us off of our patio or deck. If that is happening to you, give us a call. We use a great screening product that you can barely see, can see through perfectly and it keeps the bugs away! Give us a call or text for your free estimate at 919-346-0678 today. Pergola can be very good item to add to your deck. It keeps the direct sun off of you when sitting under it and it also gives you a great place to hang plants and items from.